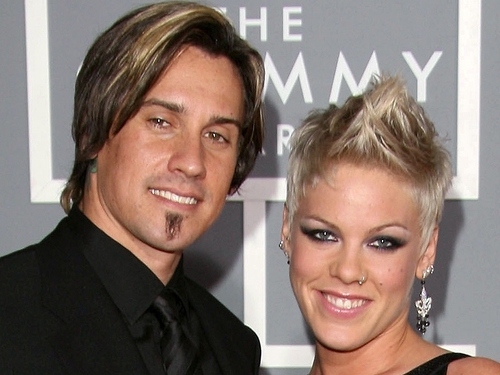 Singer Pink has said that she and her husband, Carey Hart, have reunited. The singer confirmed the rumour in an interview with Ellen DeGeneres which is due to be broadcast today in the US. People reports that she tells DeGeneres she finds it funny to perform her song 'So What' in which she is very critical of Hart. She says "He's in the audience so when I sing, 'He's a tool,' now that's my favourite line." Pink says she is happy they have reunited. The pair married in Costa Rica in January 2006 but announced they were going their separate ways last year. However they did not divorce.